Comment: Looking for ways to 1) push down hot air from wood stove heat that gets trapped in upstairs stairwell to circulate better and warm other downstairs rooms(winter); and 2) pull out hot humid air (summer). Brattleboro Fan Services & Companies are rated 4.86 out of 5 based on 61 reviews of 1 pros. 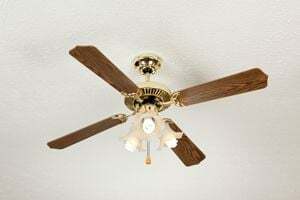 Not Looking for Fans Contractors in Brattleboro, VT?